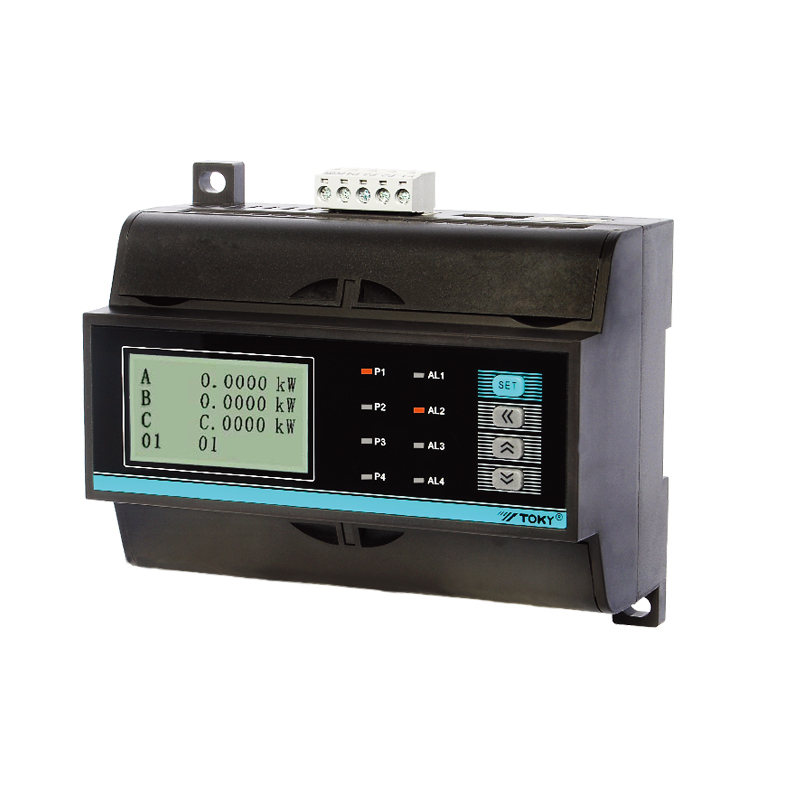 Single measure all the electrical parameters of 4units 3phase power loop. 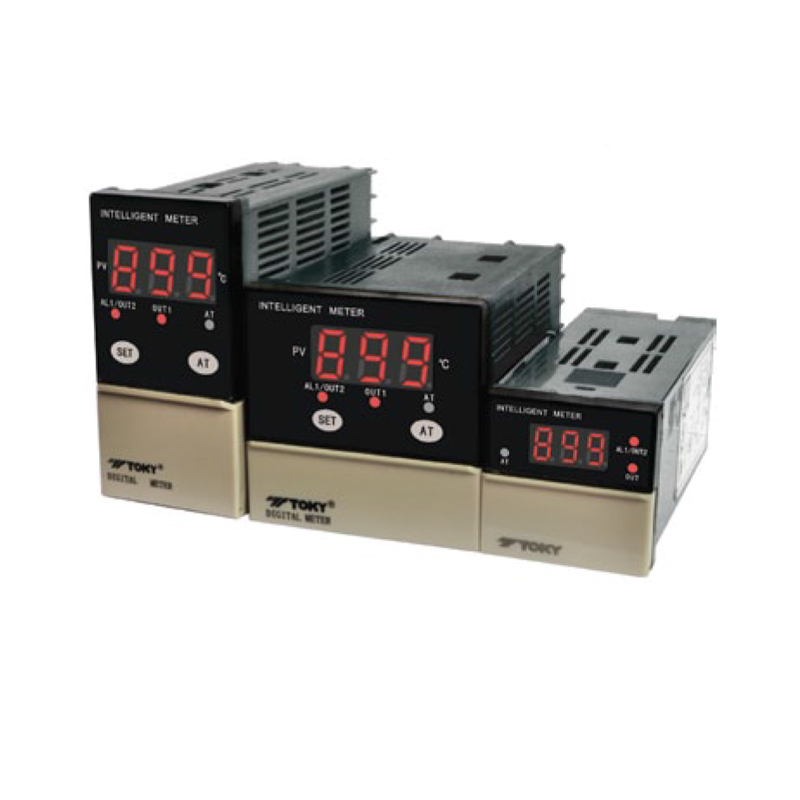 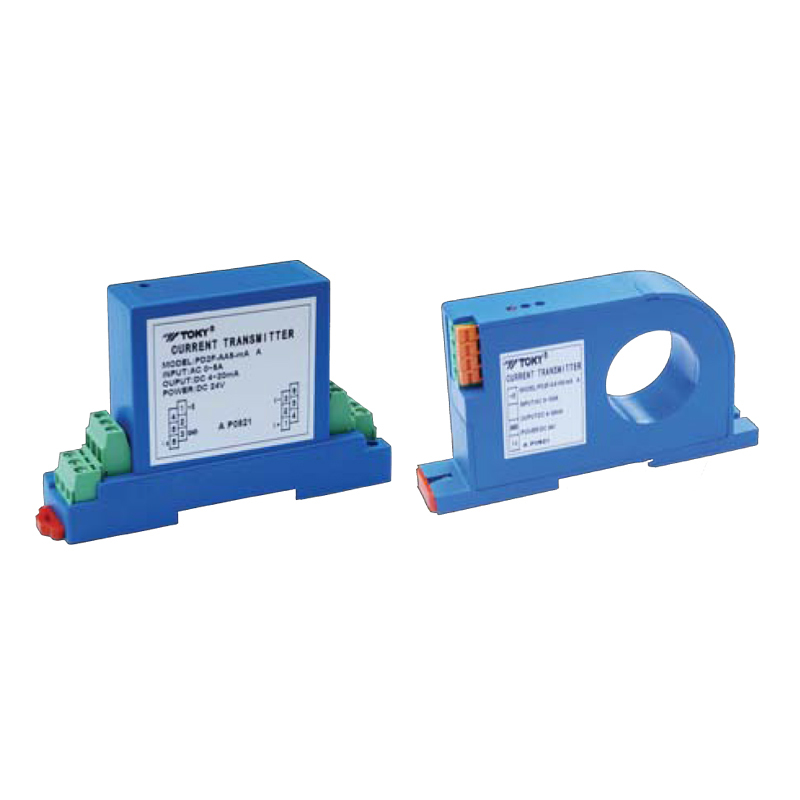 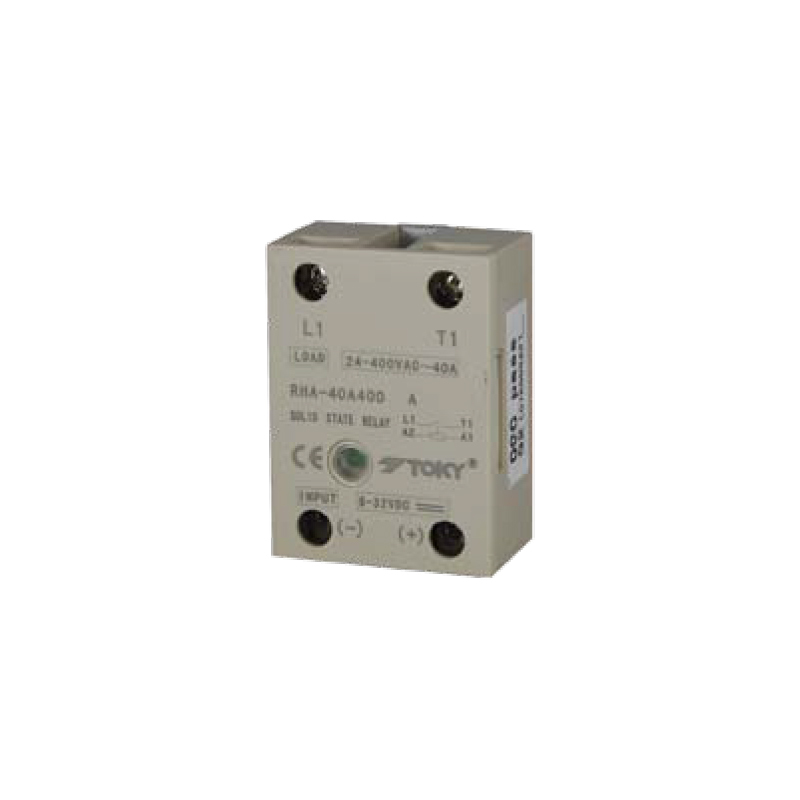 76mm width DIN rail-mounting,standard external transformer direct input,save more space. 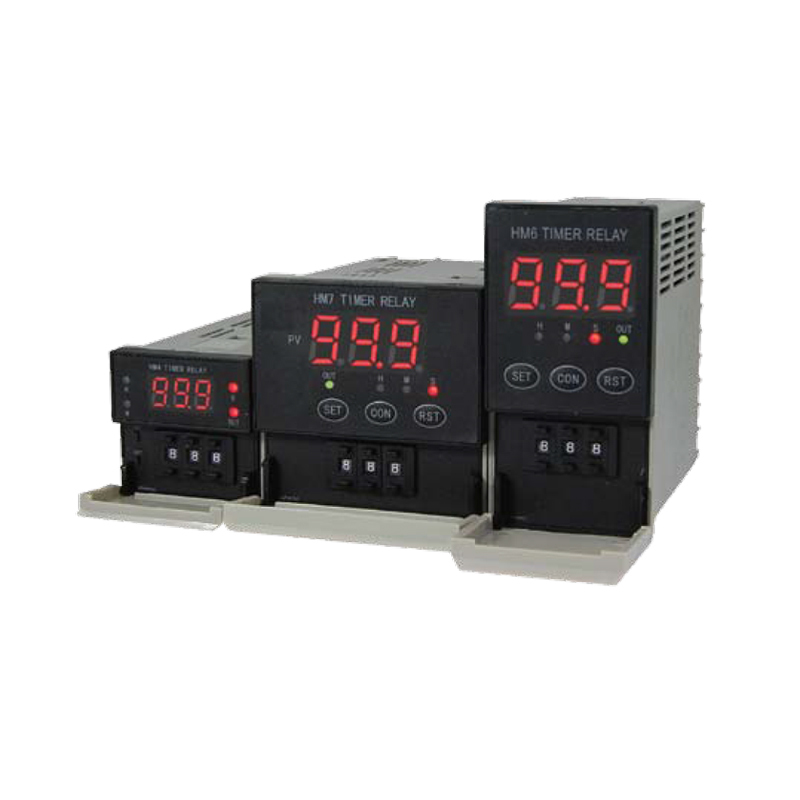 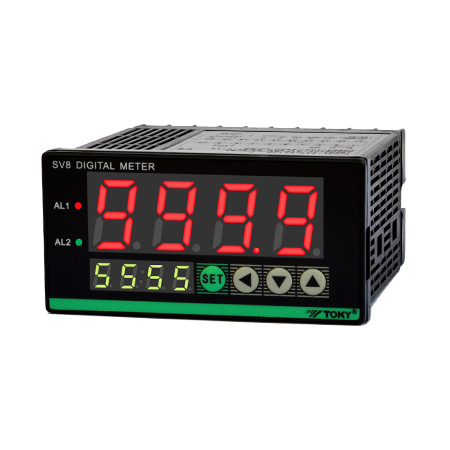 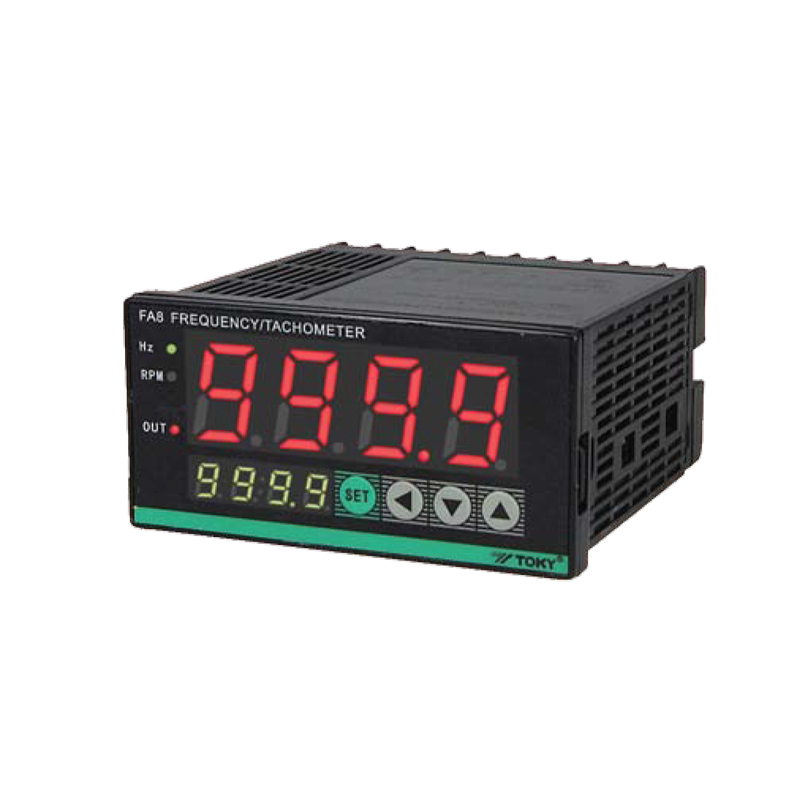 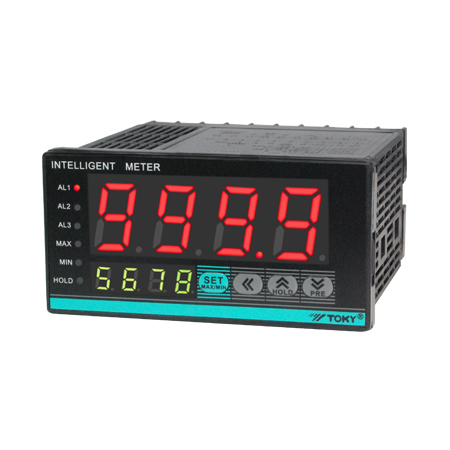 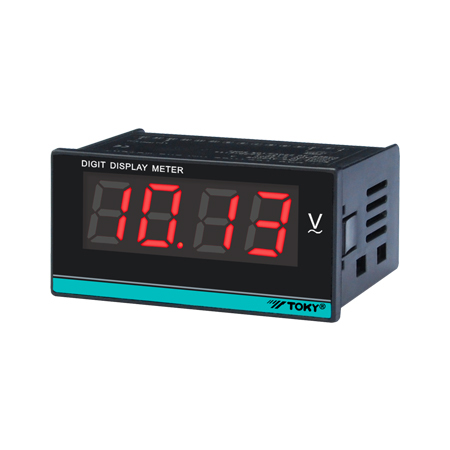 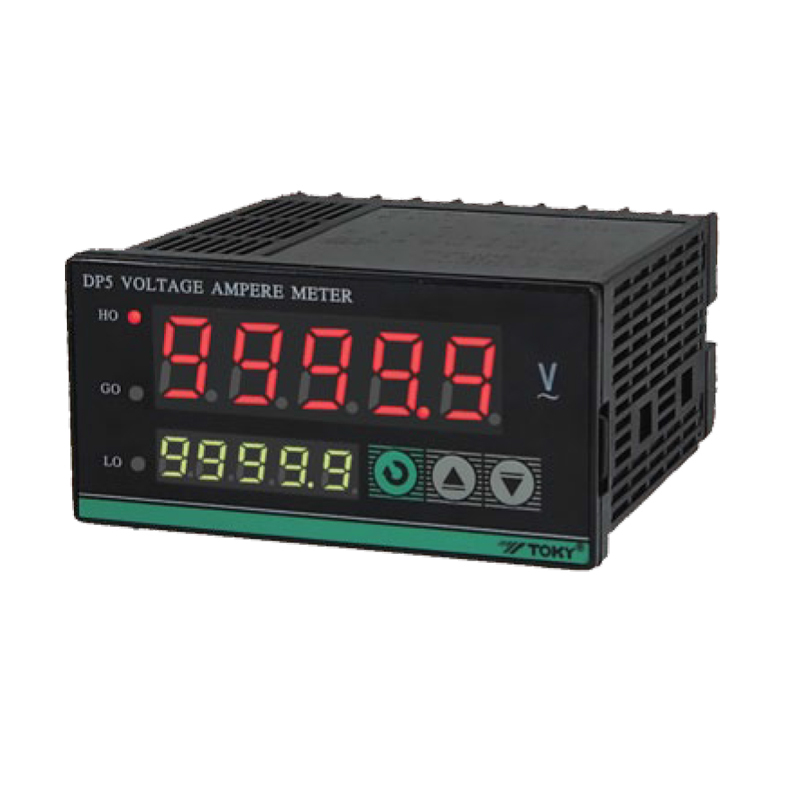 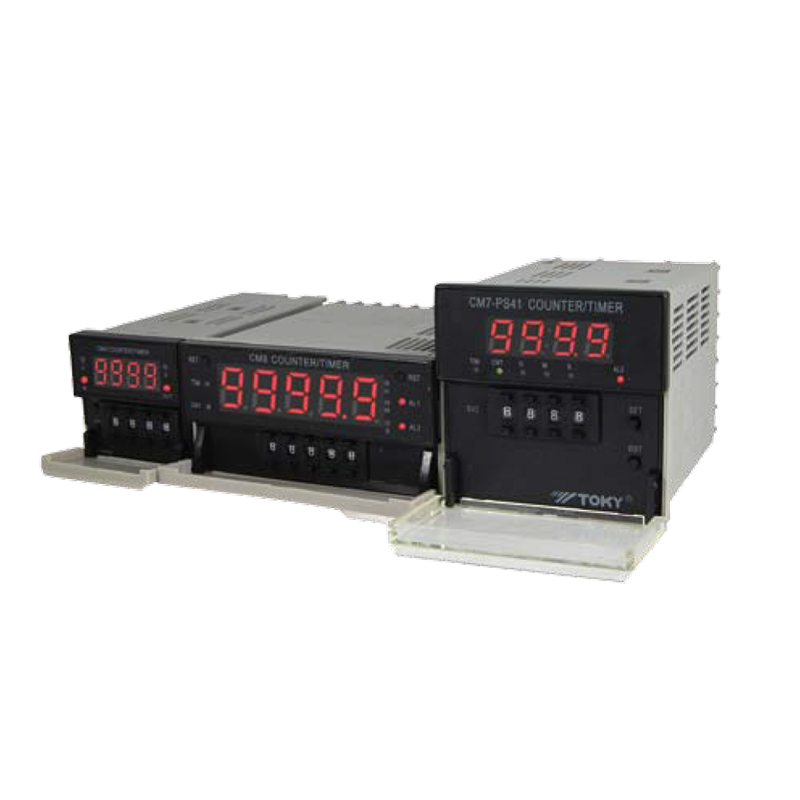 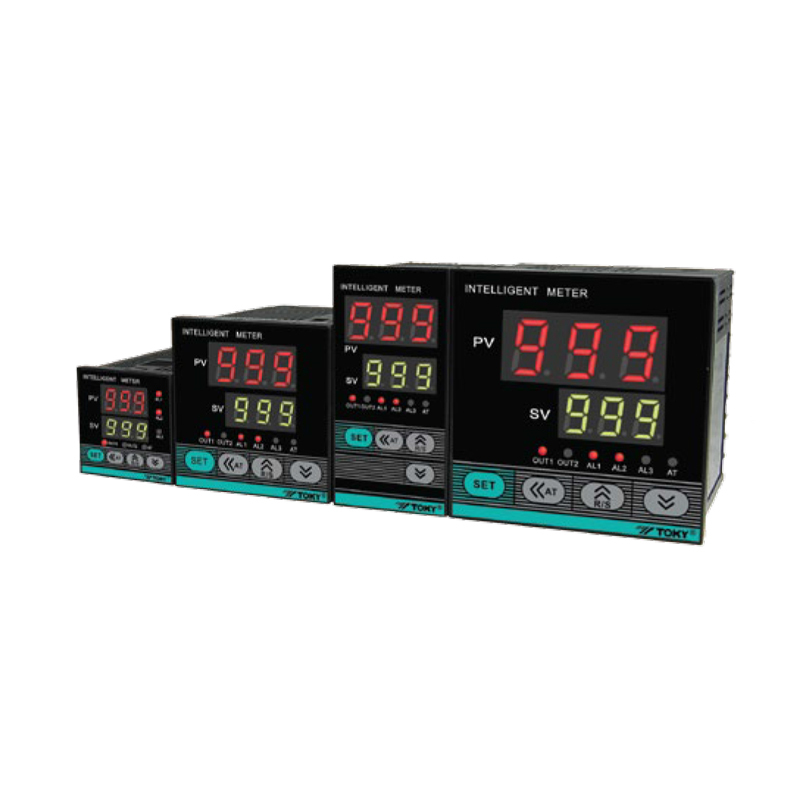 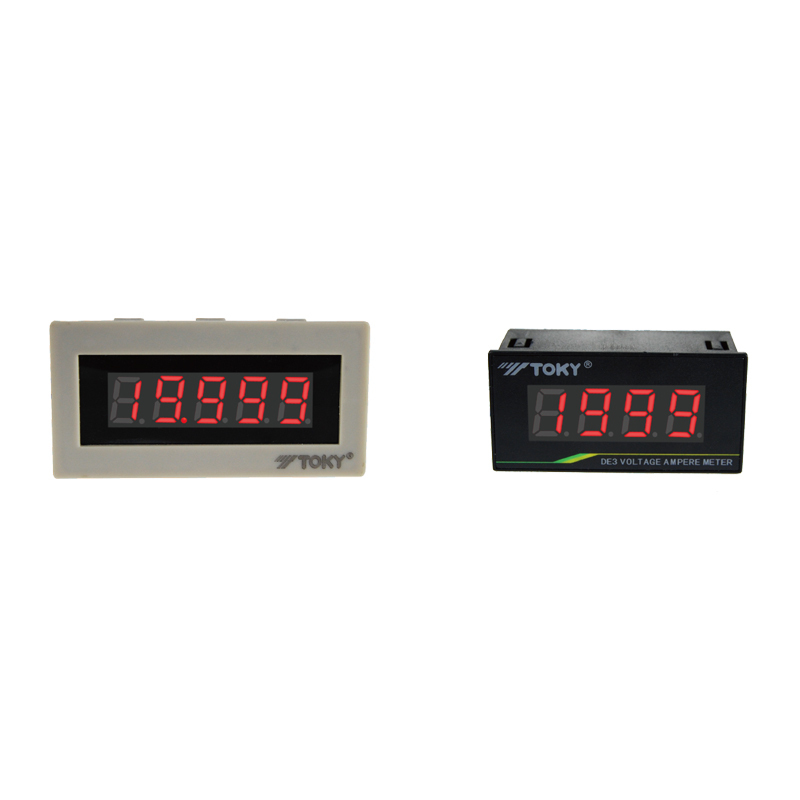 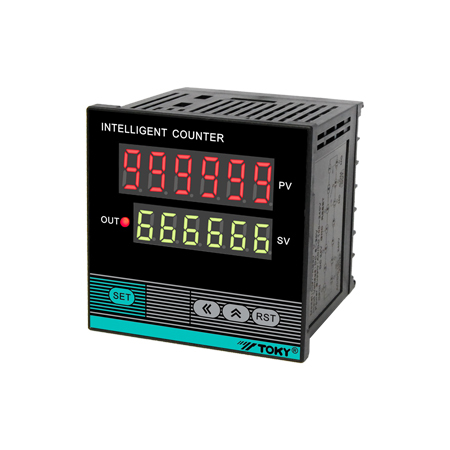 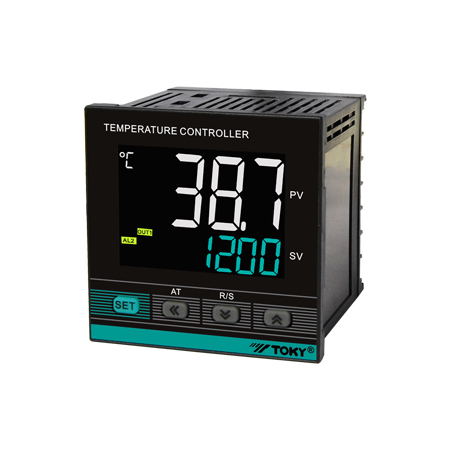 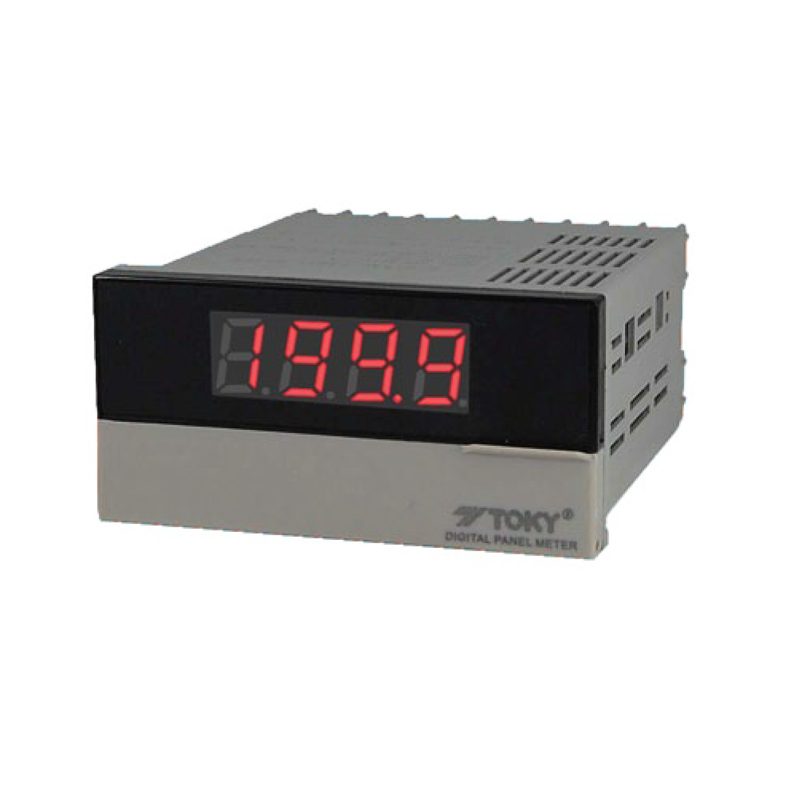 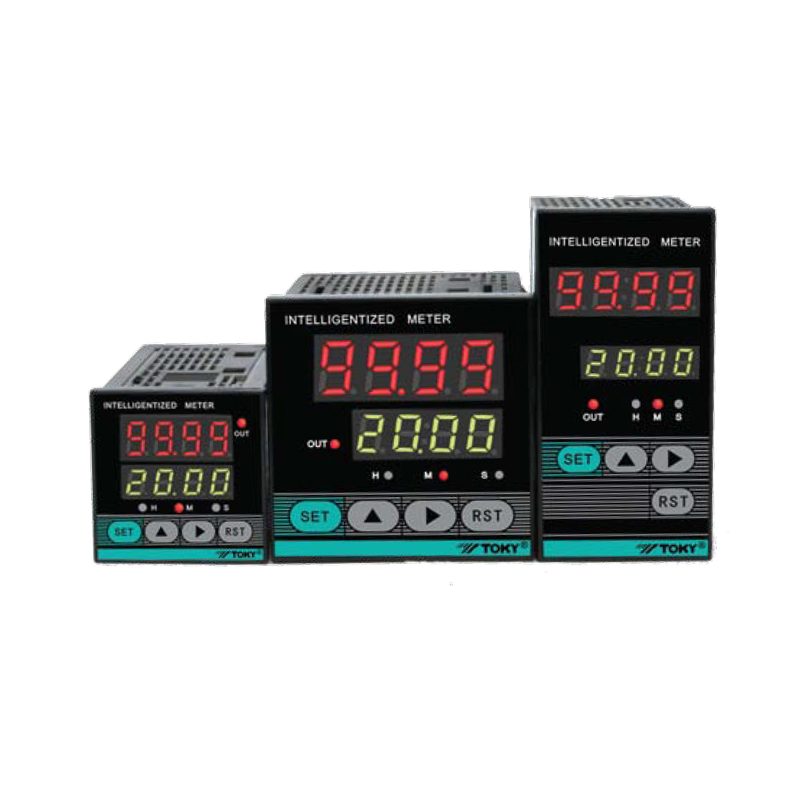 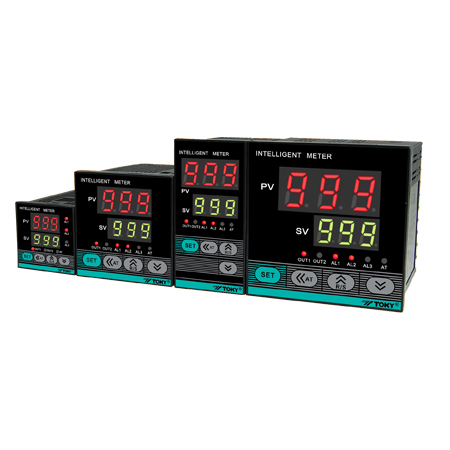 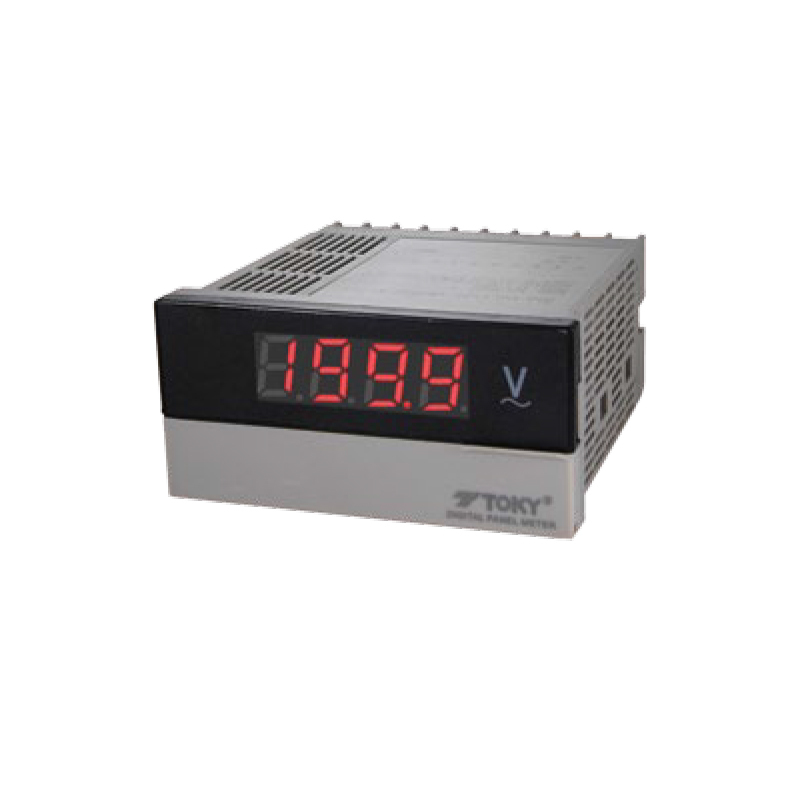 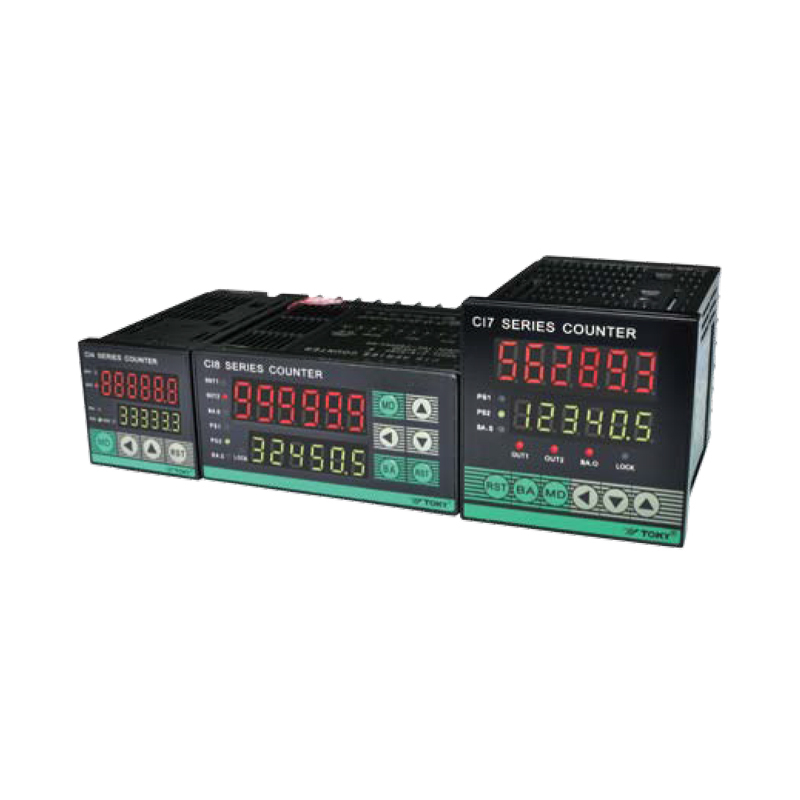 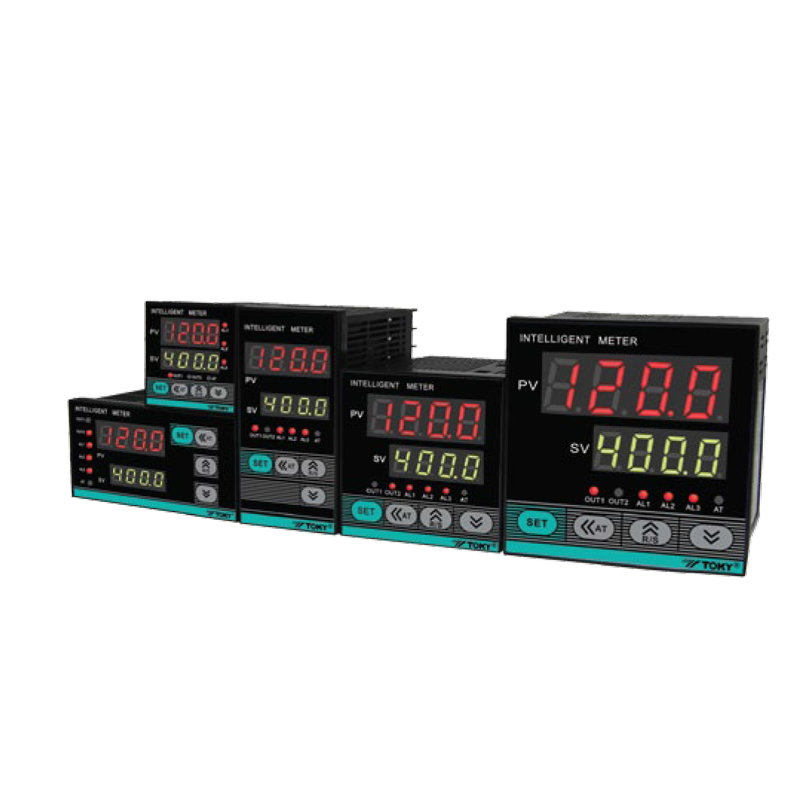 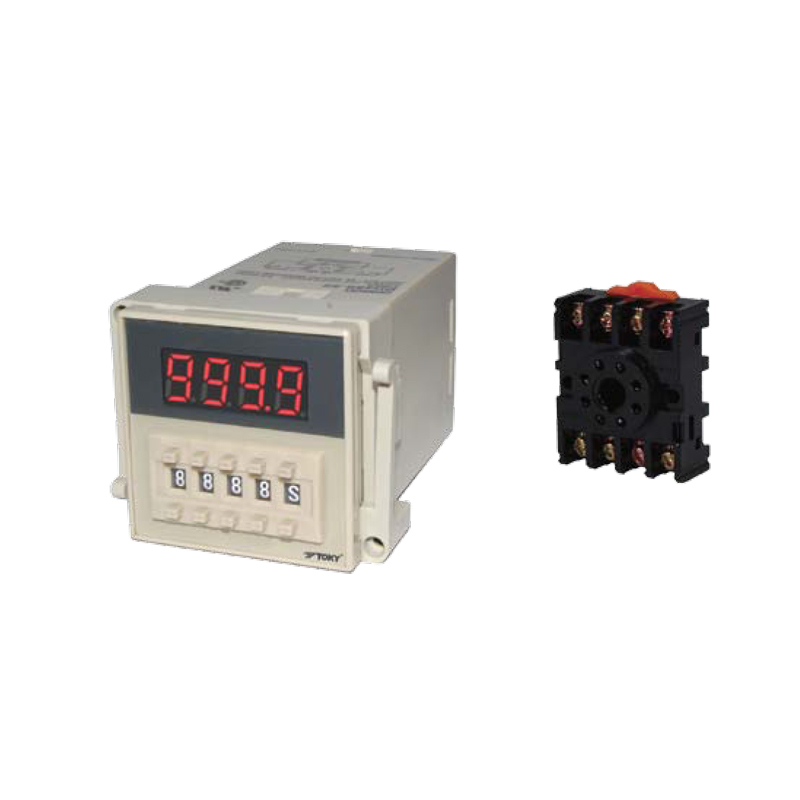 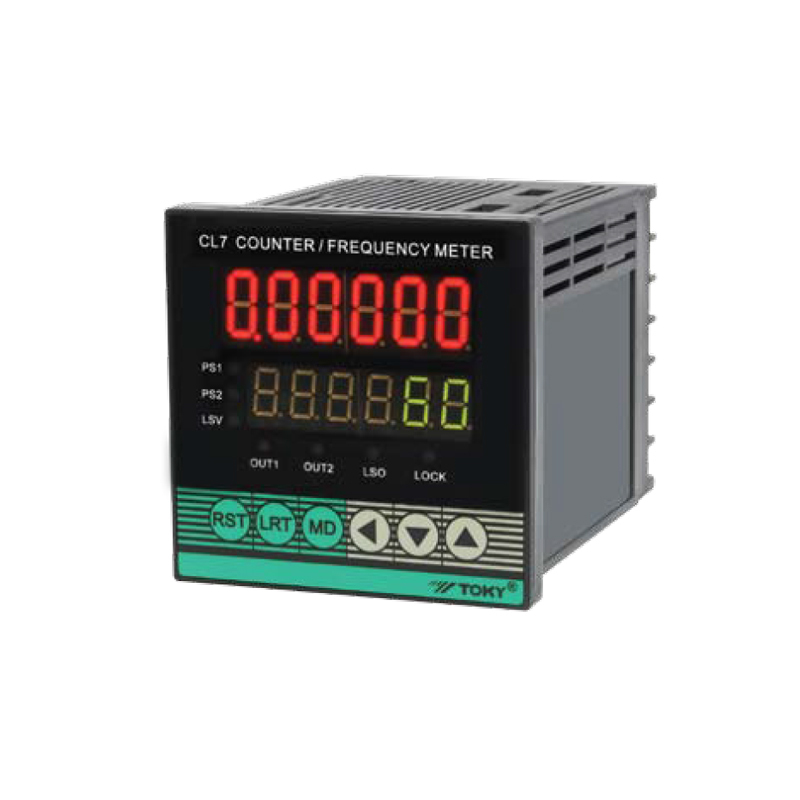 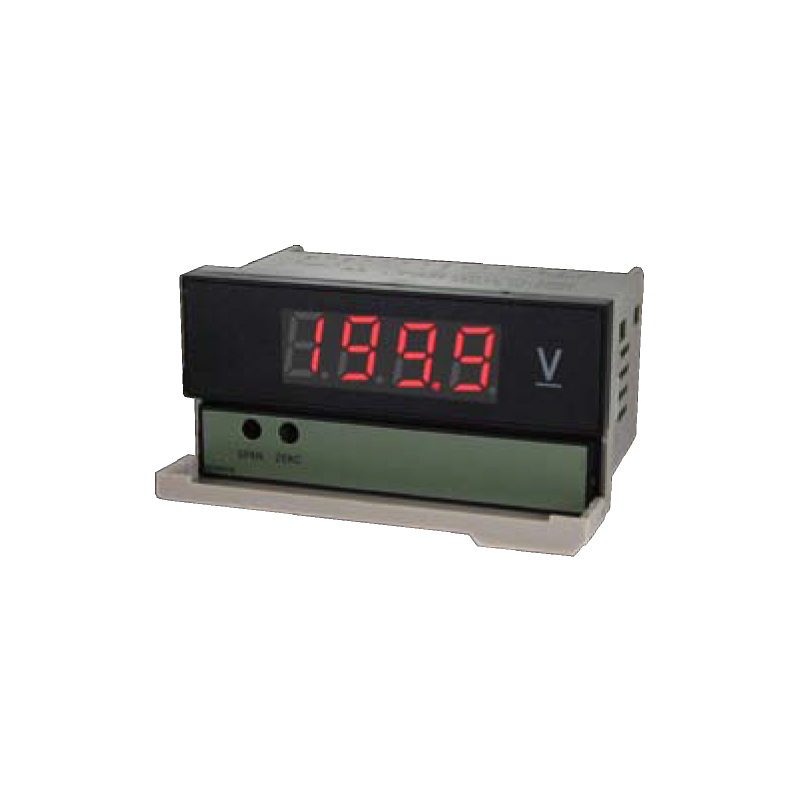 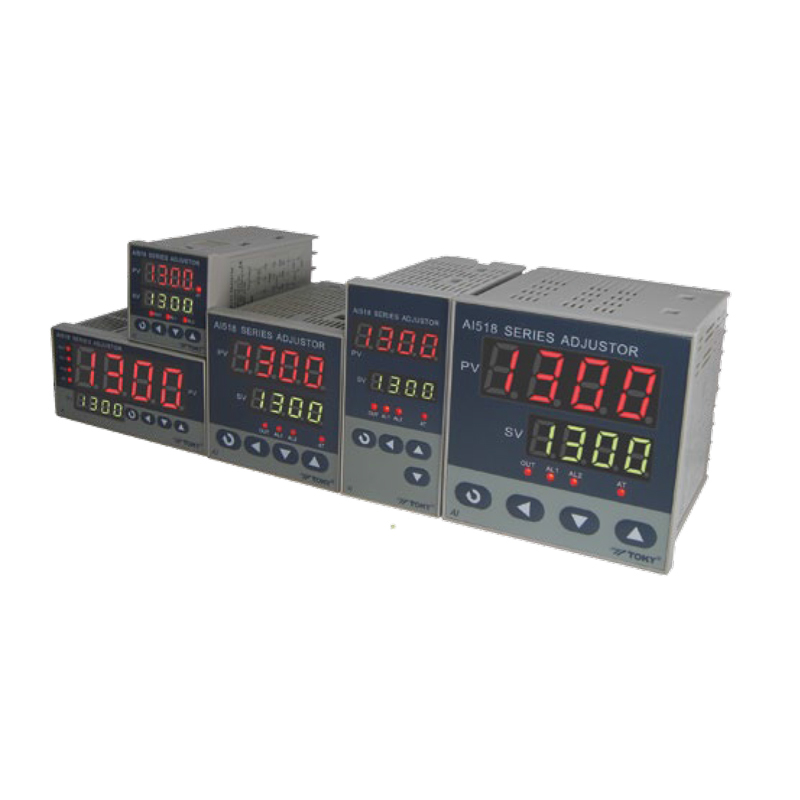 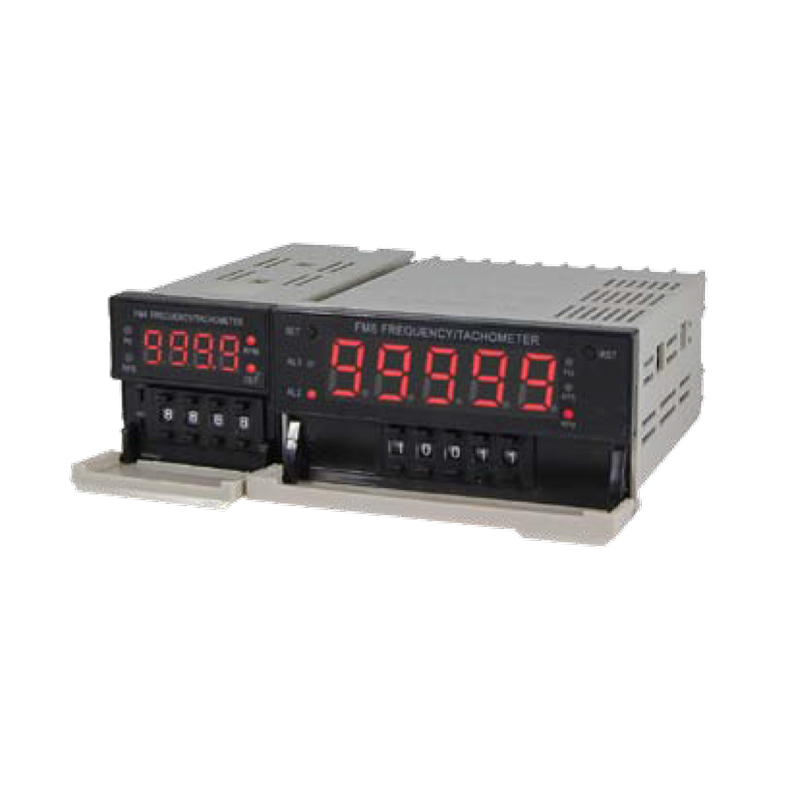 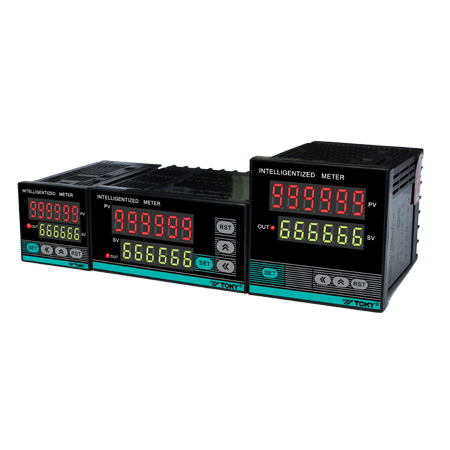 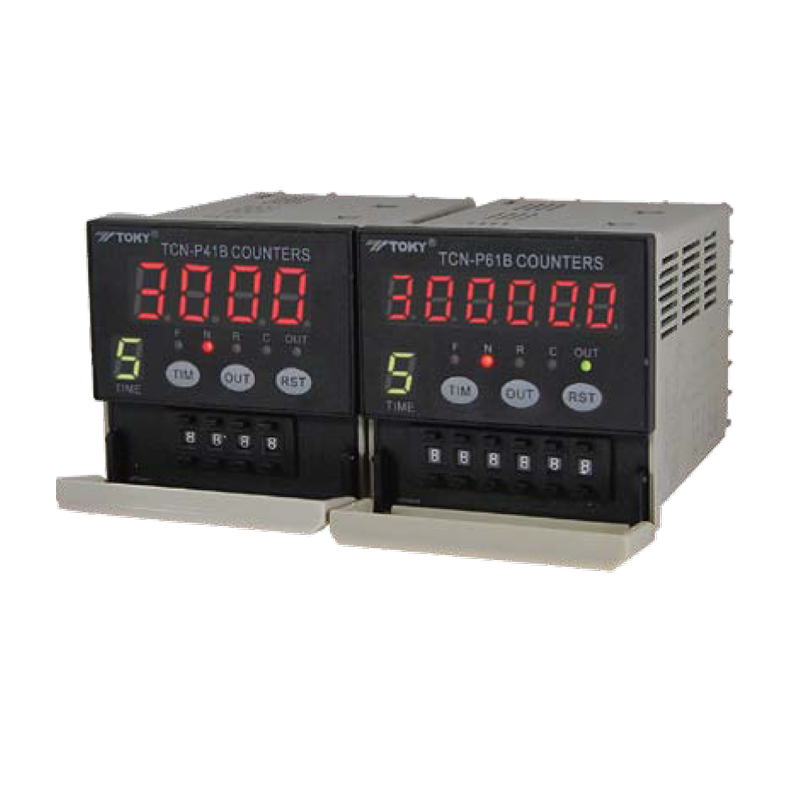 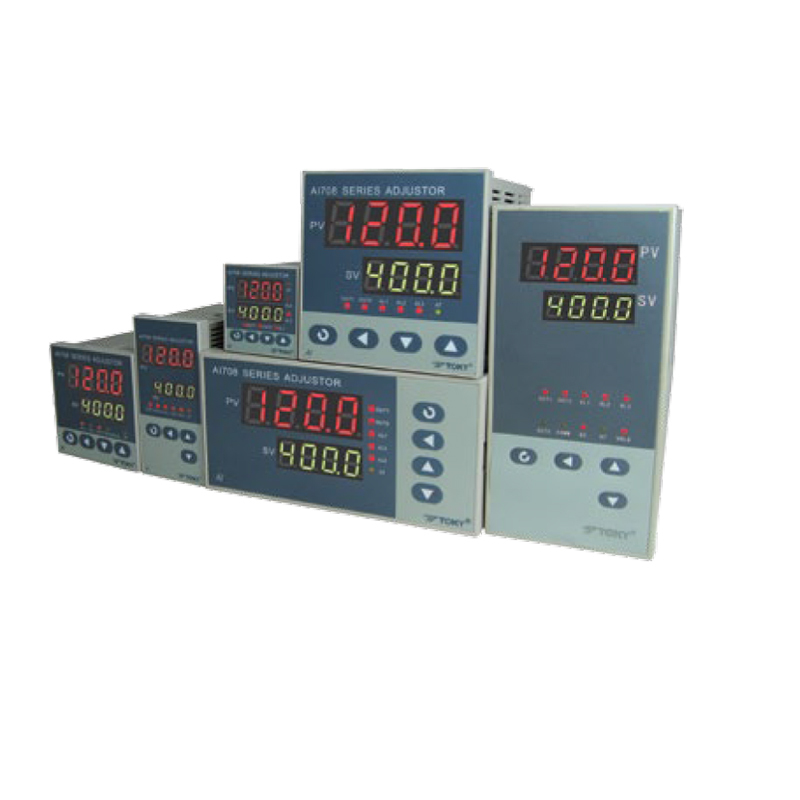 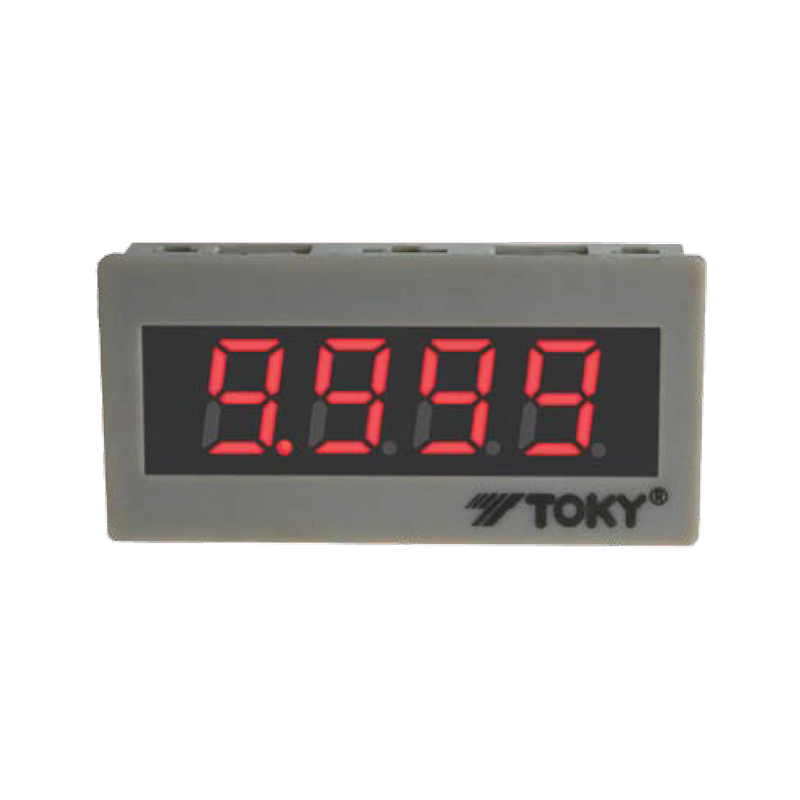 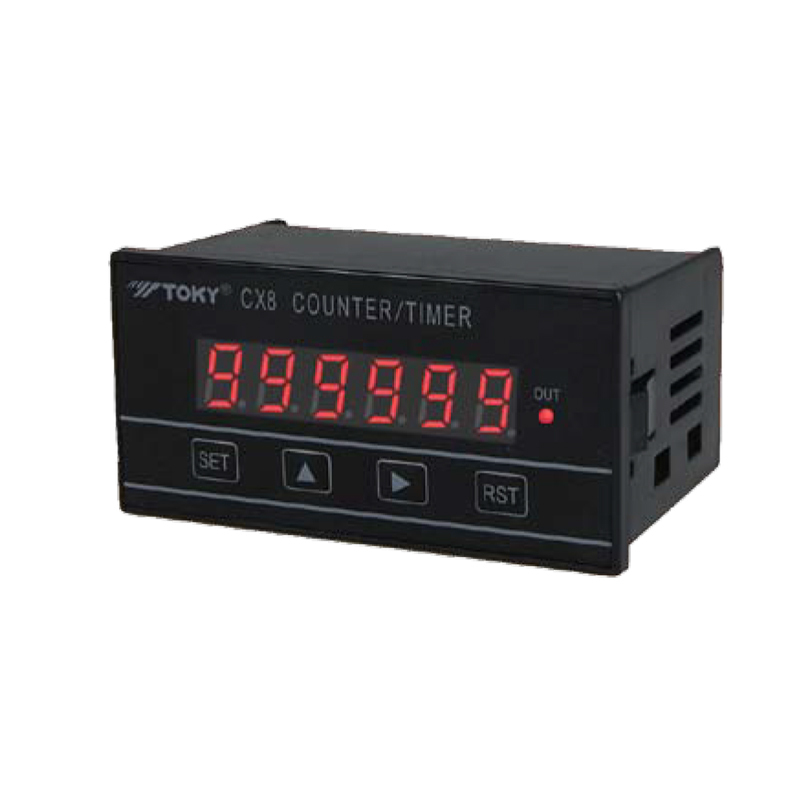 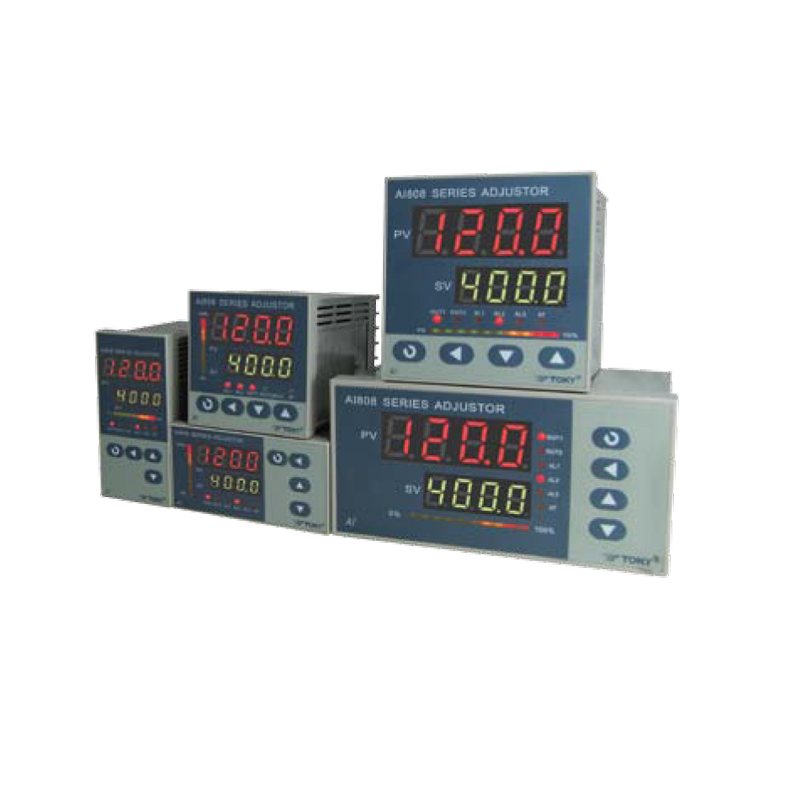 Each loop independently measure voltage,current,power,power factor,energy measuring,etc. 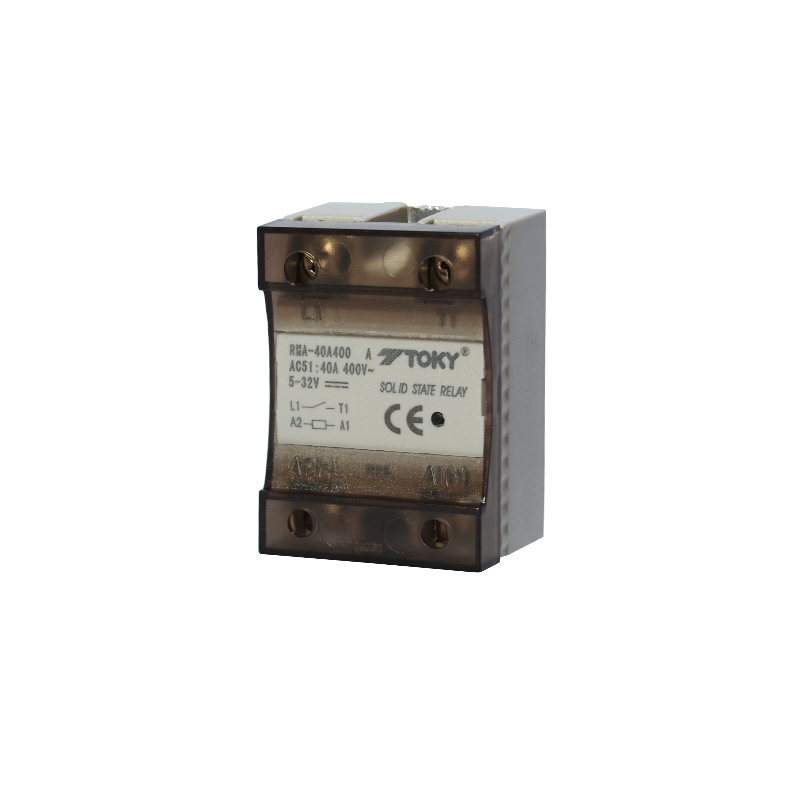 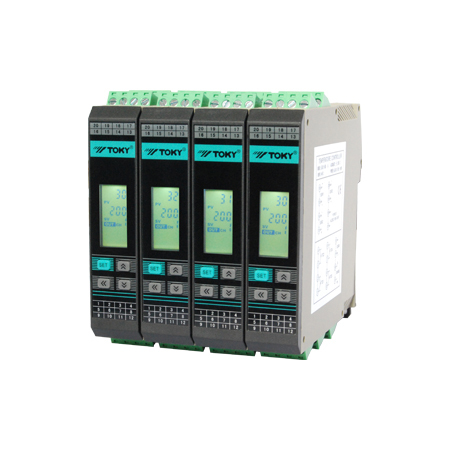 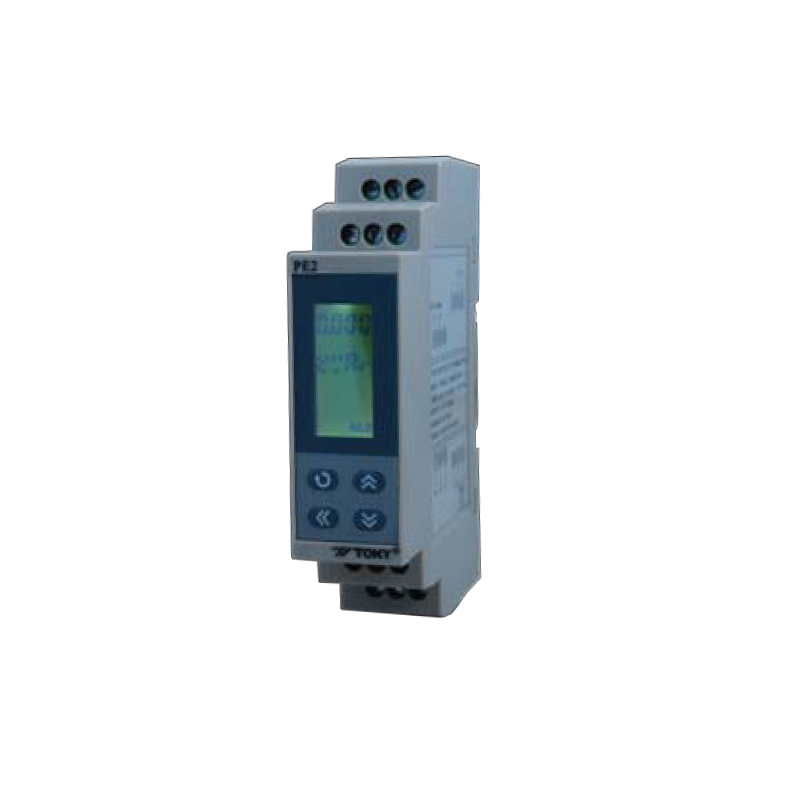 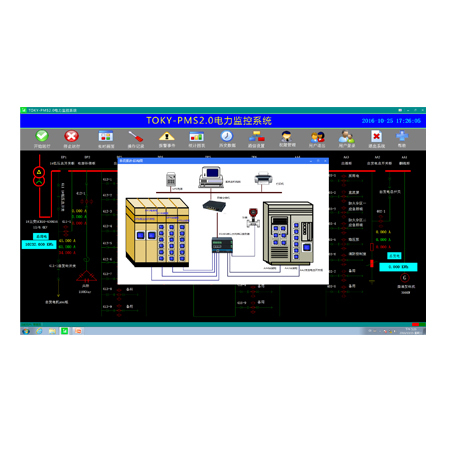 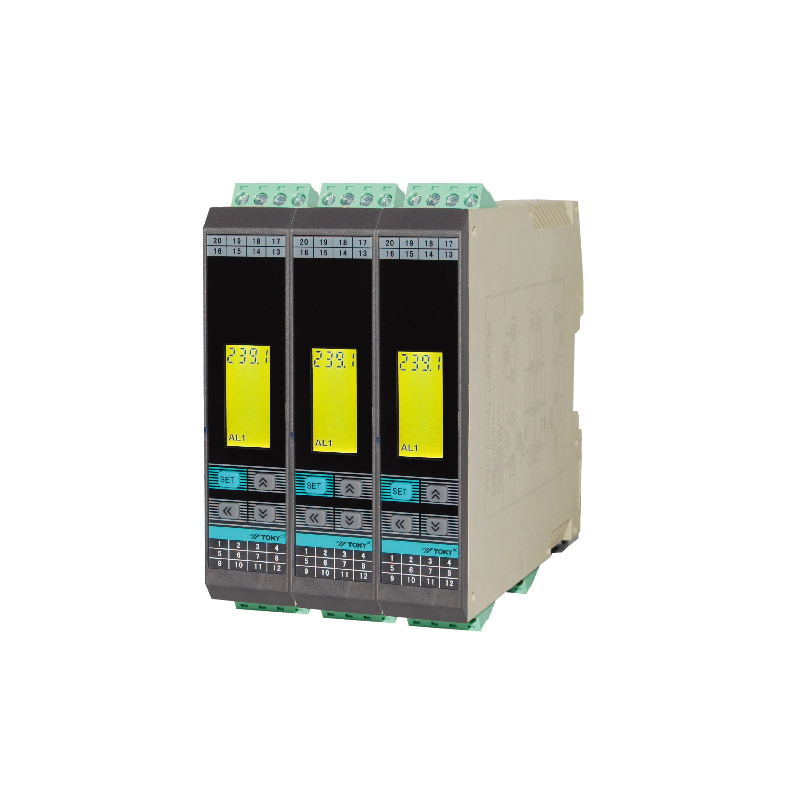 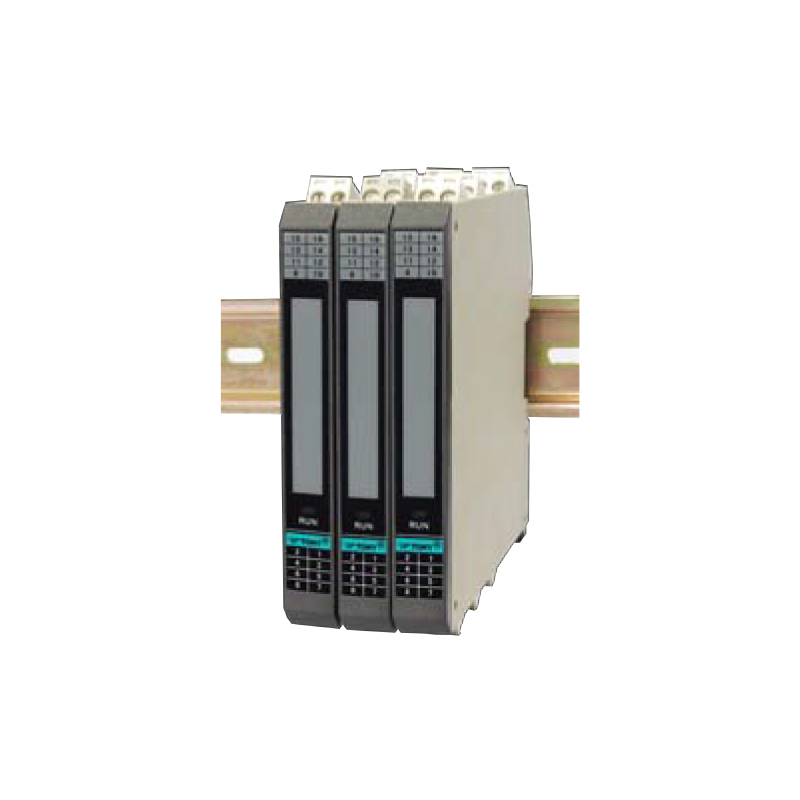 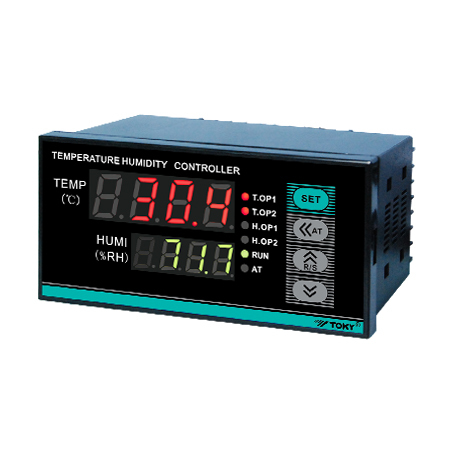 RS485 communication port meet the need of remote monitor and control and data record. 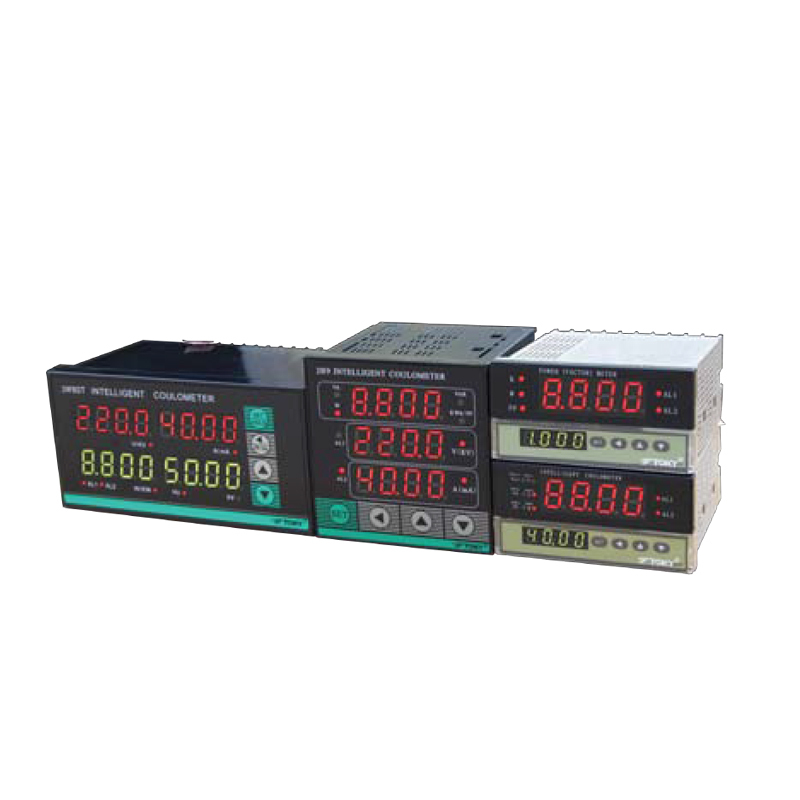 Chinese lattice LED display and keys operation,more convenient to test live and view data. 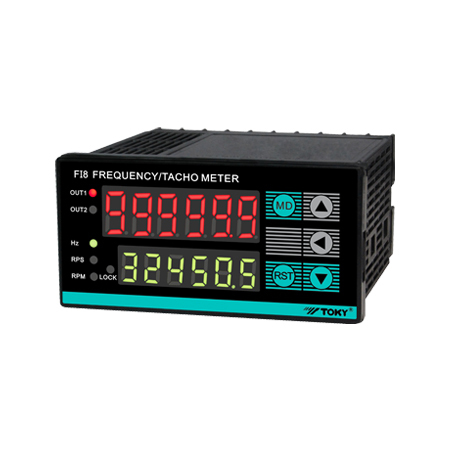 Energy measured accuracy achieve 0.5S level,and measured accuracy of voltag & current achieve 0.2%FS. 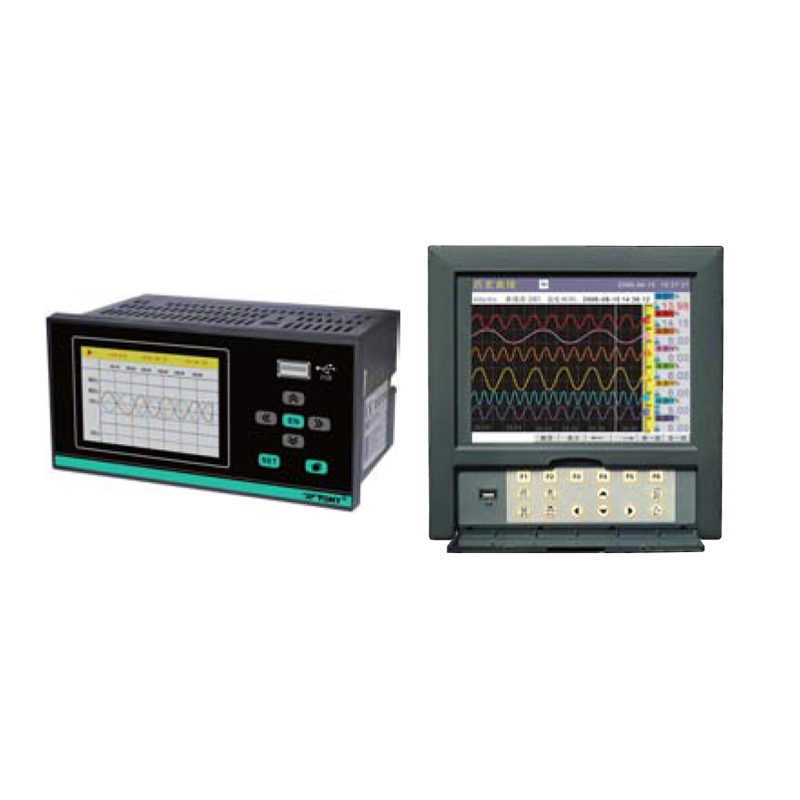 Each measured loop adopt independent A/D measured chip to effectively ensure ampling speed. 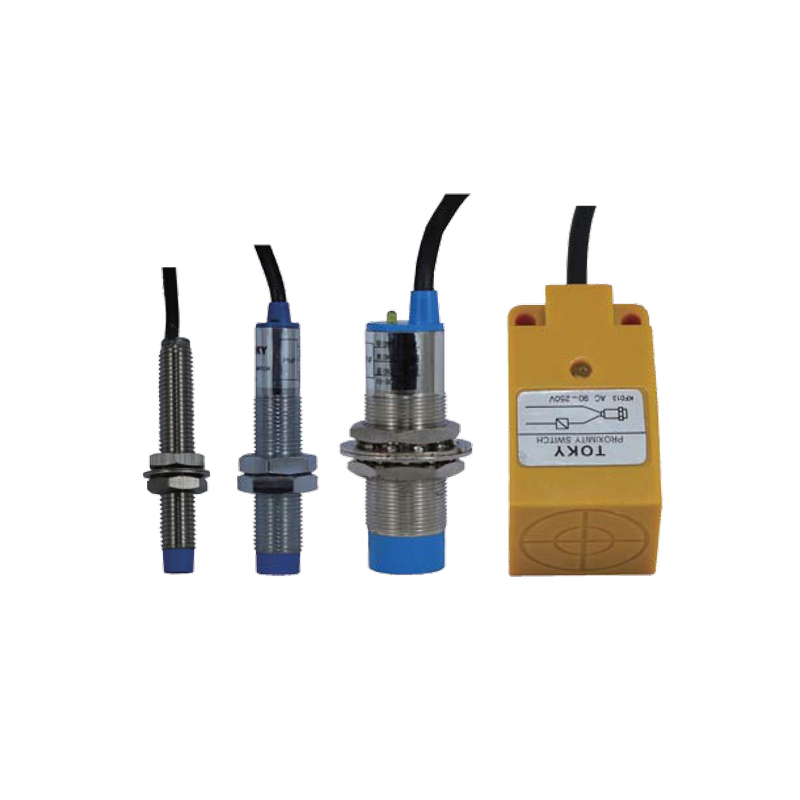 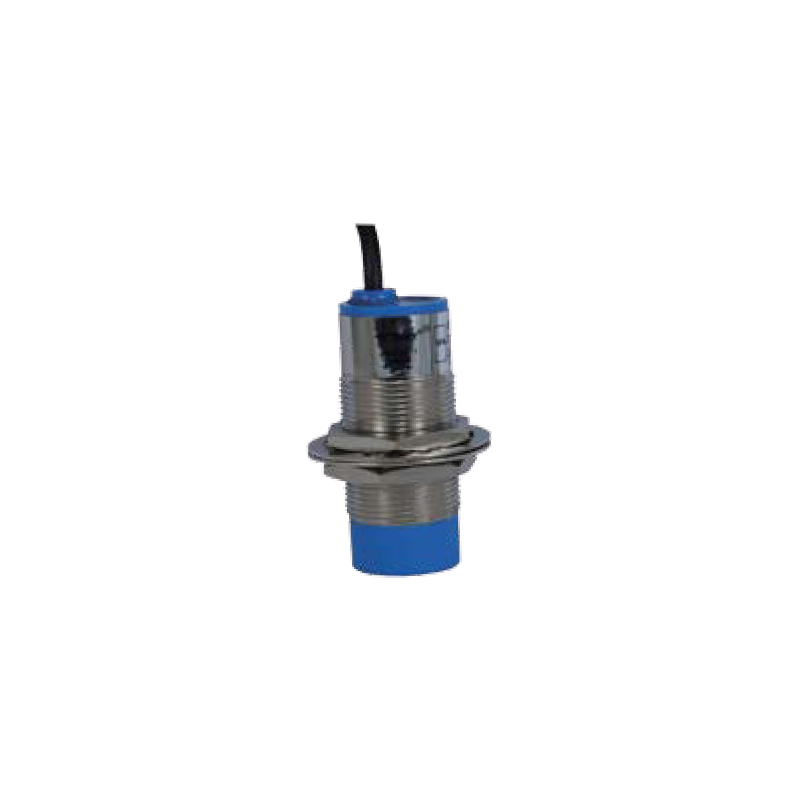 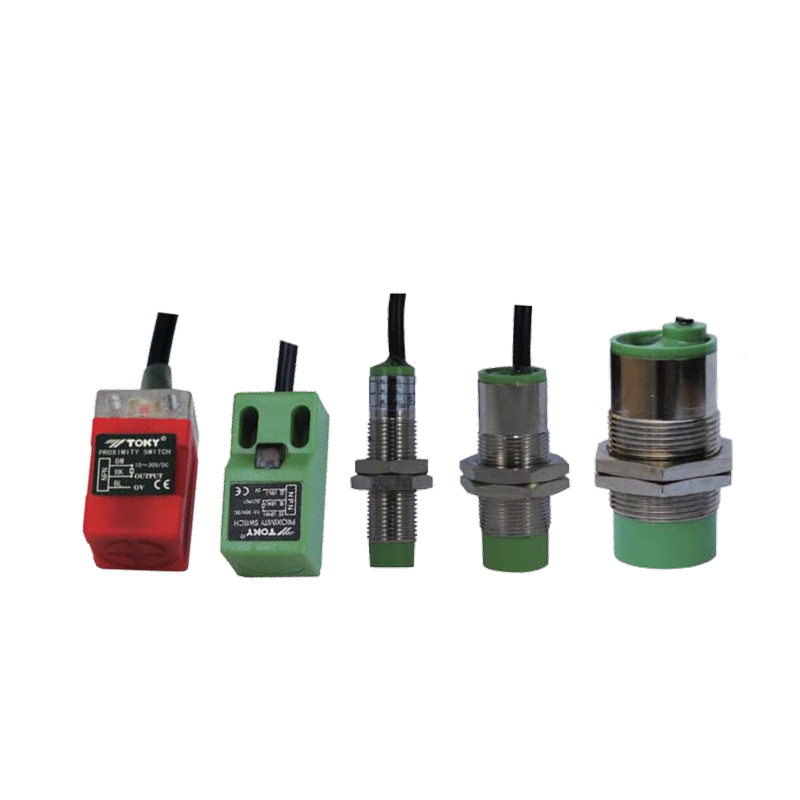 It has been validated of industrial level EMS,safety and environment.